Once again, we are familiar with the seasons. Many of our friends are definitely getting started, but although it is the best way to open the black, it is still difficult to avoid single row in real life. 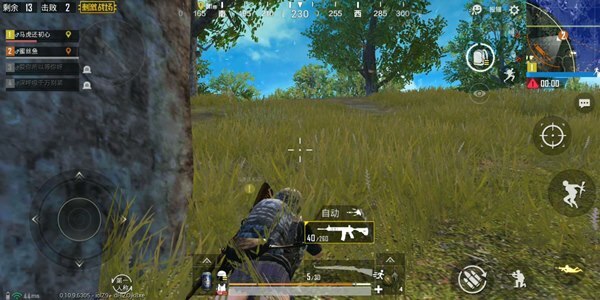 Appeared, and in a single row, limited by the ability of teammates to accept information (such as 80% of players into the game will block the voice), in many cases tactical execution efficiency will drop a lot. Then, if you want to quickly leave the low segment, excellent personal ability is very important. Of course, the personal abilities mentioned here include but are not limited to shooting. Well, we don’t gossip about it, go to the topic, here we recommend a low-level practical point. The only way to fight is to rely on this. First of all, the meaning of the existence of teammates is that we have three fewer enemies, so we are completely uncompetitive in the early stage of the group, unless your level is professional ( Even at the professional level, it is possible to roll over). Then the place we landed cannot be any point along the route, but should be the road and the garage. Get on the bus and go straight to the big point. This is our starting style. But even if it is so “negative to avoid the war”, there may still be enemies touching, but can Certainly, as long as there are no accidents, in most cases we will be the first one, so no matter which point we go to, we must first seize the favorable terrain, instead of searching for some corners, so even if there is As the enemy invades our territory, we can also destroy the enemy by virtue of its terrain. But I also made a mistake here, that is, I chose the less fat bungalow as the first place to collect materials. 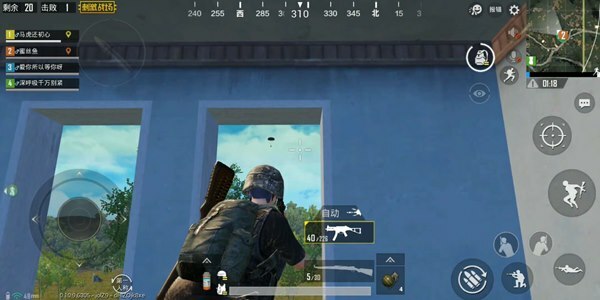 As a result, the search for a complete house is only the equipment shown above, and there is no Double mirror, usually, the first time you select the right point, you can directly return to the circle, but now I can’t do this. So I switched to R City for secondary development, and my teammates were unexpectedly strong, but I didn’t plan to support them in the past. 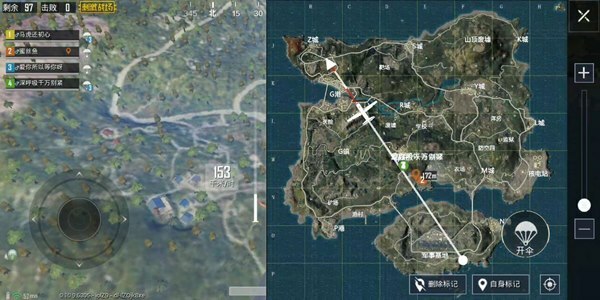 There is a trick here, that is, in low segmentation, airdrop is an enemy indicator, where there is an airdrop, there must be At least 2 teams, combined with the number of remaining enemies, we can make some suitable tactical choices. However, I started the transfer as soon as I was shot by the enemy. 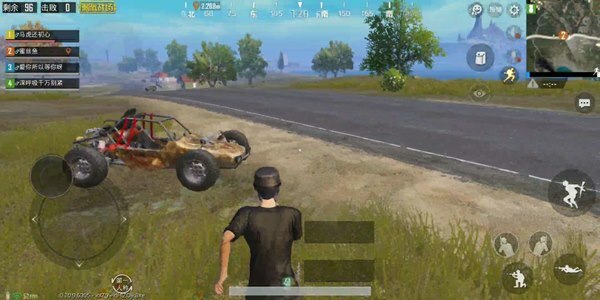 There is a small TIPS here, that is, the rear wheel of the jeep (the other car did not specifically tried) If it is blown up, then he can’t climb the slope. 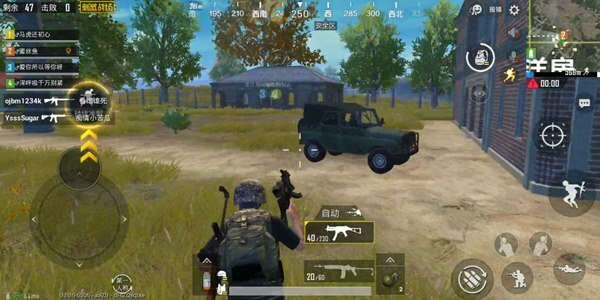 If you must use the broken jeep to transfer, you must avoid the operation of the slope. The circle is very simple. In most cases, as long as the gun is far away, it will be over. 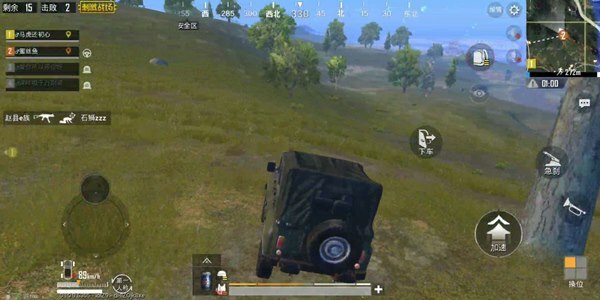 But here we can see that the teammates are basically cold, which is why I said that their position is not good, because their position is within the landing range of the large forces of the route, it is very difficult to transfer itself. 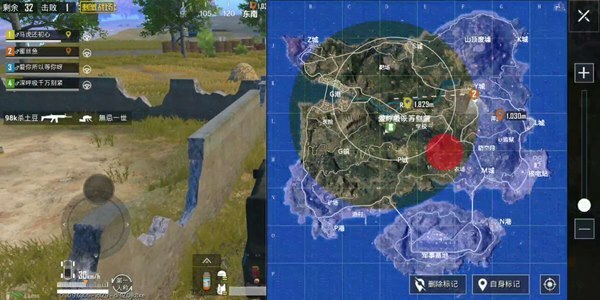 They have been in the last circle for a long time, and it is almost impossible to enter the circle from their direction. Finally, I am very helpless. One person facing the enemy is killed by a three-person team. However, from a single point of view, it has been guaranteed to be divided on the low segment. After all, what is the low segmentation? 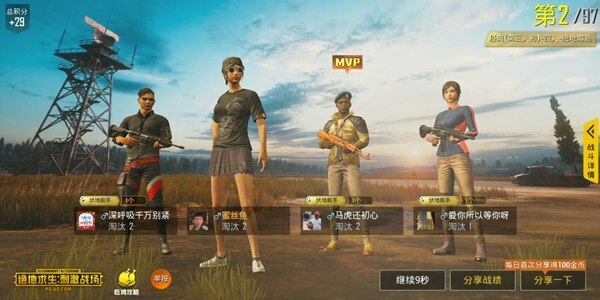 The teammates have (anyway, I have encountered a grenade killed me and grabbed my M24). If you have your own strength, you can guarantee your points.